Workshop: Ignorance and non-knowledge: what consequences for democratic governance, politics and policy? Ulrike Felt (University of Vienna, Department of Science and Technology Studies). Ignorance and non-knowledge have become the subject of a growing body of research in the social sciences and humanities, giving rise to a new “sociology of ignorance.” In this line of thought, ignorance is not merely a consequence of the limits of our knowledge practices, but a knowledge practice in its own right. Concepts such as McGoey’s ‘strategic unknowns’ also challenge the assumption that power thrives only on information: In this perspective, ignorance and non-knowledge are often actively produced, cultivated, and exploited as a resource and a strategy. While engagements with ignorance and non-knowledge have become more salient over the past decade, there are different conceptual understandings of these phenomena across disciplines. To begin with, sociologists of ignorance have highlighted the importance of nonknowledge practices as a resource for industry actors. Moreover, political sociologists, such as Matthias Gross, have recently made more explicit links between Beck’s concept of ‘risk society’, ignorance studies, and contemporary governance of risks and security. From a slightly different perspective, political scientists approach uncertainty – sometimes termed ‘contingency’ – as an inherent condition or even mechanism of governance, rather than an instrumentally negotiated outcome of governance. • What relevance do different understandings of ignorance, contingency and uncertainty have for the study of governance? • What practices of governing unknowable or unknown objects, and futures, can be discerned empirically? • What strategies of action or inaction do non-knowledge and/or uncertainty provoke on the part of governance actors, and where and how can we identify such strategies? • How do non-knowledge practices challenge or reinforce governance practices? • What taxonomies of knowledge practices emerge in particular case studies and policy areas, and what do these practices mean for our understandings of governance in contemporary democracies? • How are unknowns and uncertainties currently addressed in different policy arenas and research practices, and with what consequences? Attendance of the workshop is free. Please sign up by emailing us at ignorance-workshop@univie.ac.at by 31 October and let us know which parts of the workshop you wish to attend. Klassische Modelle von demokratischer Politikgestaltung sind untrennbar mit der Vorstellung verbunden, dass politische Maßnahmen sich auf das beste vorhandene Wissen gründen sollten. Dass neben Wissen auch Werte und Ideologie Politikgestaltung färben, sehen BefürworterInnen von evidenzbasierter Politik oft als Störfaktor. Ebenso wird Nichtwissen häufig als Leerraum betrachtet, den es mit neuem Wissen zu füllen gilt. Diese Podiumsdiskussion versucht, die Rolle von Nichtwissen in der Politikgestaltung aus anderen Perspektiven zu beleuchten. Den Ausgangspunkt dafür bildet die These, dass Nichtwissen integraler Bestandteil jeder Wissensschöpfung ist, eine strategische Rolle spielen kann und damit auch mancher politischen Unentschlossenheit entgegenkommt. Wer entscheidet, was wissenswert ist, und wie gehen wir mit diesen „Wissenswerten“ in demokratischer Politikgestaltung um? Inwiefern lassen sich wissenssoziologische Thesen überhaupt mit dem Paradigma evidenzbasierter Politik vereinbaren? The workshop is organised by Katharina T. Paul, Ingrid Metzler, Erik Aarden (University of Vienna), and Helene Sorgner (AAU Klagenfurt). 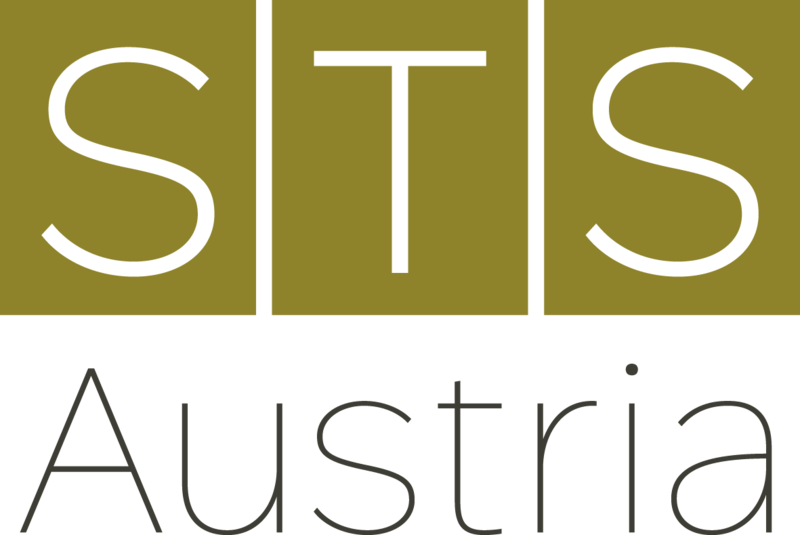 The Key Research Area ‘Knowledge societies in turbulent times’ (Faculty of Social Sciences) of the University of Vienna has generously agreed to co-fund the workshop, and additional funding will come from the FWF Austrian Science Fund (Grant #VA561), the Department of Political Science and STS Austria. This entry was posted in Allgemein on 25. October 2018 by wordpressadmin.